Now how did this get past most of us?!! 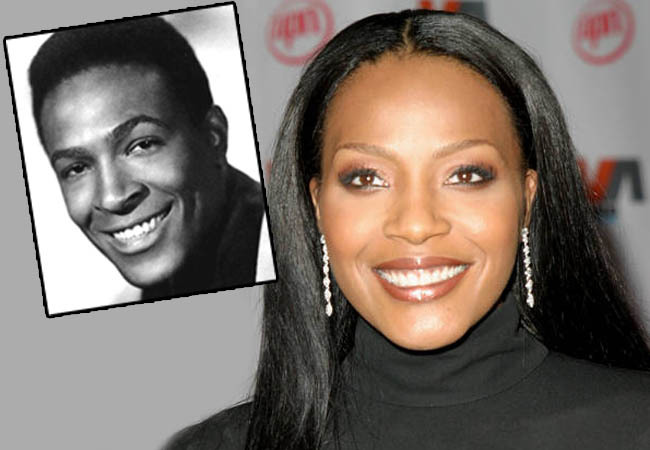 Marvin Gaye’s daughter, Nona Gaye revealed that back in the day, she was dating an Old School R&B legend who is responsible for pumping out MANY R&B classics that many of us are still bumping today. Besides the fact that you won’t believe who she dated, what’s just as bad is how he basically “dumped” her and left her standing in the cold. Old School News With A New Point Of View!